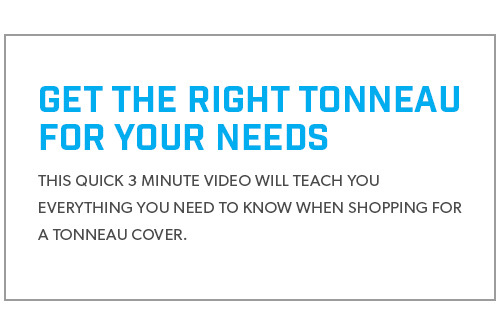 Adding a Tonneau Cover is one of the best exterior upgrades you can do for your F150 truck. 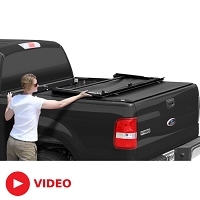 Our 1997-2003 F150 Tonneau Covers keep unwanted dirt, debris, and creatures out of your truck's bed while leaving a clean look and improving gas mileage. We also have a selection of bedliners that will help keep your bed protected from scuffs and scratches. 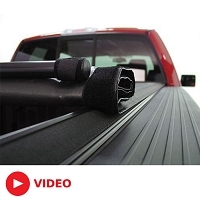 Once you're done upgrading the bed of your truck, check out our 1997-2003 F150 Fender Flares.